E.B.I. unveils 2016 league roster | ENTOURAGE BASKETBALL INC. 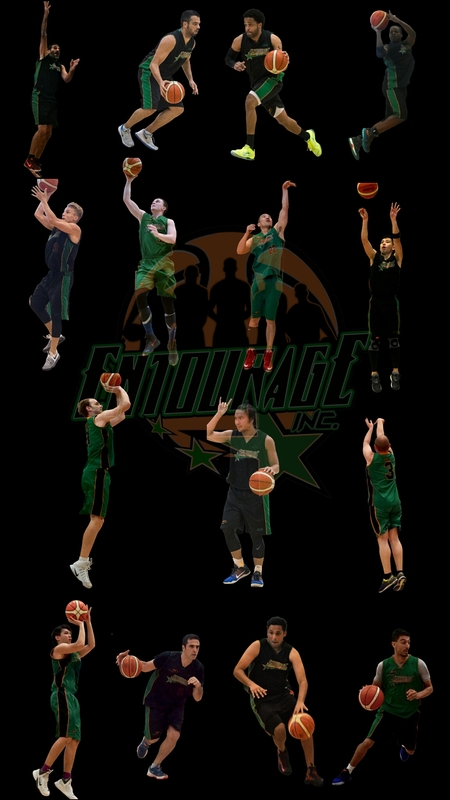 Eight weeks into the preseason, EntourageBBall Inc. coach Jean Jacques has determined which players make up the 16-man roster for the upcoming Crossover League Season. Last season’s Jammers league semifinalists had to compensate for the departure of veteran center, Tony and up-and-coming young big, Daniel, thus the 8 preseason practice sessions were vital in recruiting and evaluating new talent, something the team’s coach and leaders took seriously. New to the squad are veteran Center, JB, point guard and former team VS standout, Javier and finally Nourdin, a tall combo-guard. The trio joins a strong 13-man team of returning players, the majority of last season’s cohesive group, forming a versatile roster that player-coach JJ can count on to compete hard.